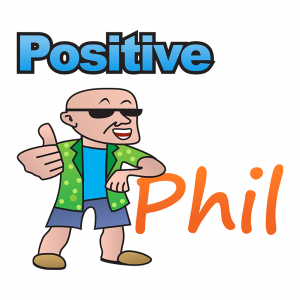 Peter Dalgas, co-founder and CMO discusses his company with Positive Phil. The program primarily consists of interviews with positive thought leaders within the business and entertainment community. Are you Ready To Consume Some Positive Content? Each Episode will Help you Grow Professionally and Personally. Listen to Entrepreneurs "Encouraging and Positive" Stay Ambitious! * Share this episode with the social media icons below.